Gucci Mane says that his stint in prison did a lot more good for him than bad and most fans are agreeing with his assessment. 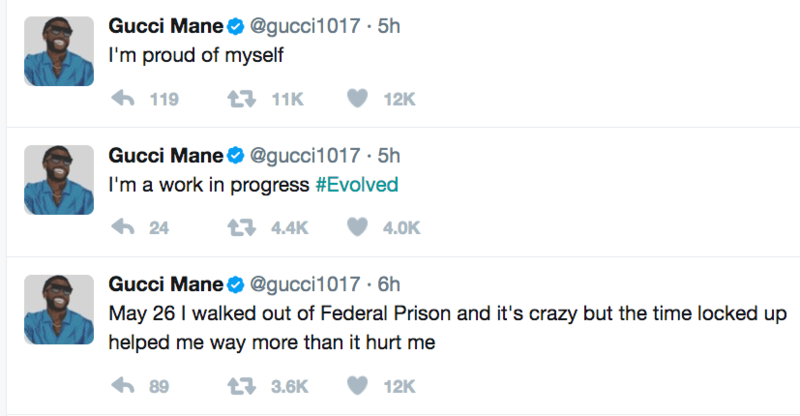 Guwop shared his feelings on Twitter on Saturday morning while marking a year since his release from Federal Prison. “May 26 I walked out of Federal Prison and it’s crazy but the time locked up helped me way more than it hurt me,” he tweeted. “I’m a work in progress #Evolved. I’m proud of myself.” Outside of his unique rap skills, Gucci Mane was a bit of a controversial figure in hip hop prior to him serving time behind bars between 2013 and 2014. 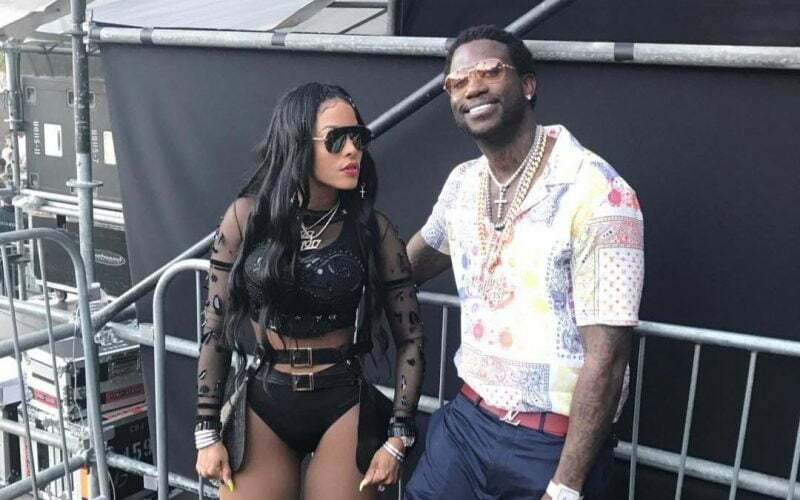 Gucci Mane, whose real name is Radric Davis, legal troubles started as far back as 2001 where he was arrested on cocaine charges. He was again arrested in 2005 for aggravated assault and sentenced to probation and in 2008 he violated that probation and found himself back behind bars. His real legal troubles started in 2010 when he was arrested on multiple traffic offenses including running a red light and driving on the wrong side of the road. In January 2011, a judge ordered Gucci to be admitted in a psychiatric hospital after his lawyers filed a Special Plea of Mental Incompetency in December 2010. That same year he was arrested multiple times for assault and battery and was sentenced to six month. 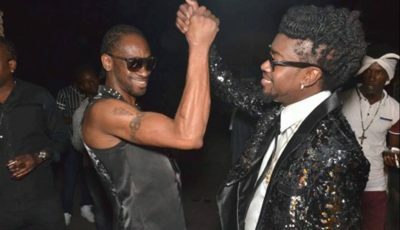 Since then has has had a number of runnings with the law until he was sentenced to 183 days in prison for carrying a conceal weapon and marijuana after cops arrested him when a friend called 911 reporting that he was behaving erratically. The big question now is whether or not Gucci Mane and that friend are still friends because now he is confessing that that stint in prison is perhaps the best thing that ever happened to him. On May, 2016 was the day that he walked out of prison with a brand new attitude and a lot more muscles.